Roger Higgins, author of the Billy Gogan series, will be at the 2018 IBAM Chicago festival this weekend, October 26-28. 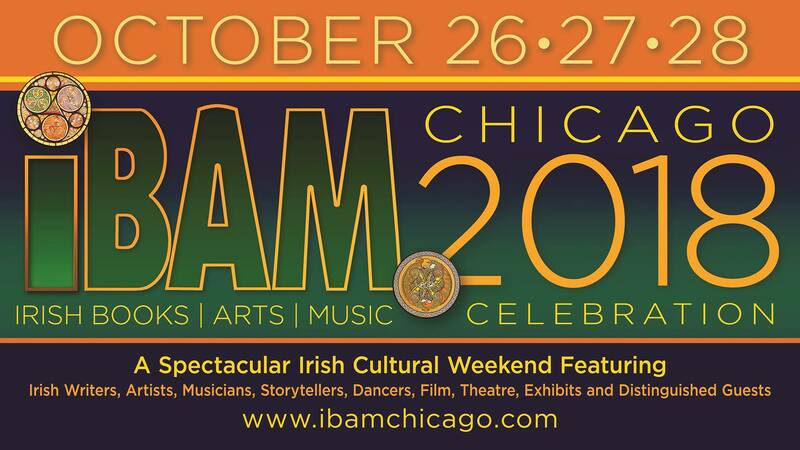 IBAM is an annual celebration of Irish literature, dance, music and stories. Roger will be side by side with other authors and purveyors of Irish wit. Come meet Roger and enjoy a wonderful time honoring Irish American culture.